One test that most college students cannot pass is generating zero plastic waste. How could we, when it is everywhere we look? If it isn’t our household items made of plastic, then chances are there is protective coating on our school utensils, cosmetic products, food items and everything in between. We all hear about the environmental issues that plastic waste causes, and according to Earth Day Network, one garbage truck full of plastic is dumped into our ocean every minute. The more mindful we are about minimizing our plastic use, the less marine life have to suffer from the pollution. While it may not be completely avoidable, we can drastically minimize our daily plastic consumption and make a difference! Here are 10 easy ways to reduce your plastic use! We all like a morning pick me up, so instead of using a disposable cup at your local coffee shop, bring your own reusable mug. If you get your daily dose of caffeine at home, try an alternative and opt for biodegradable tea bags and reusable K-cup filters rather than the single use plastic options. If you’re grabbing a bite to eat between classes, have some eating utensils handy rather than using the plastic ones restaurants give you to go. According to One Green Planet, “6 million tons of single-use plastics get thrown out every year,” so always keep a fork in your backpack just in case you decide to eat out. Say no to straws! Although they are convenient and you can find them with almost every beverage, For a Strawless Ocean estimates that we use over 500 million every day in America, and most of those end up in our oceans.If you must use a straw, opt for a glass, metal or bamboo straw that saves the sea turtles and looks cooler than traditional plastic straws. There are many common toiletry items that most of us use, including plastic razors . Razors are swapped out pretty regularly, and with the EPA’s estimation of 2 billion razors being tossed each year, it is important to be mindful of our plastic razor waste. To do this, purchase a razor and replace just the blades, or better yet, a metal razor with replaceable blades. Pick up a box of mints instead of gum from now on! Gum is made of a synthetic rubber that never decomposes and creates 100,000 tonnes of plastic pollution every year, according to Just One Ocean. So switch your gum habit to a fresher alternative that disintegrates rather than pollutes! We all have to purchase textbooks for our classes, but when every student is purchasing multiple a year, the amount of plastic binding adds up quickly. Instead of buying brand new textbooks, purchase used ones or an unbound alternative. Everybody brushes their teeth, and toothbrushes are a disposable product that we replace frequently. According to Statista, each individual uses about 300 toothbrushes in their lifetime. Since most toothbrushes are plastic, they all end up in a landfill or our ocean. Instead of using plastic toothbrushes, purchase an environmentally friendly bamboo toothbrush that lasts just as long. Avoid travel size toiletry bottles when you are on the go or just need a small portion of a product. These small containers generate a huge amount of plastic waste. 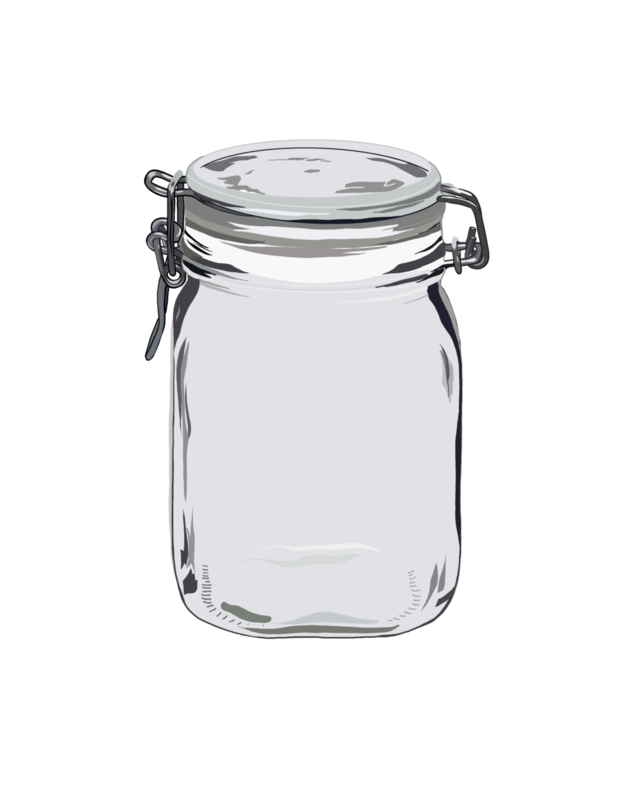 Instead of rebuying plastic toiletry items, use mason jars or other reusable containers! Being in college, there’s nothing better than leftovers in the fridge that you can heat up quickly for lunch the next day. However, plastic and styrofoam to-go containers from restaurants will pile up in landfills. Instead, bring your own tupperware with you when you go out to eat and say no to a plastic container from the restaurant! Plastic shopping bags are a huge threat to the environment, and according to Waste Management, it is estimated that Americans use 100 billion plastic bags per year. 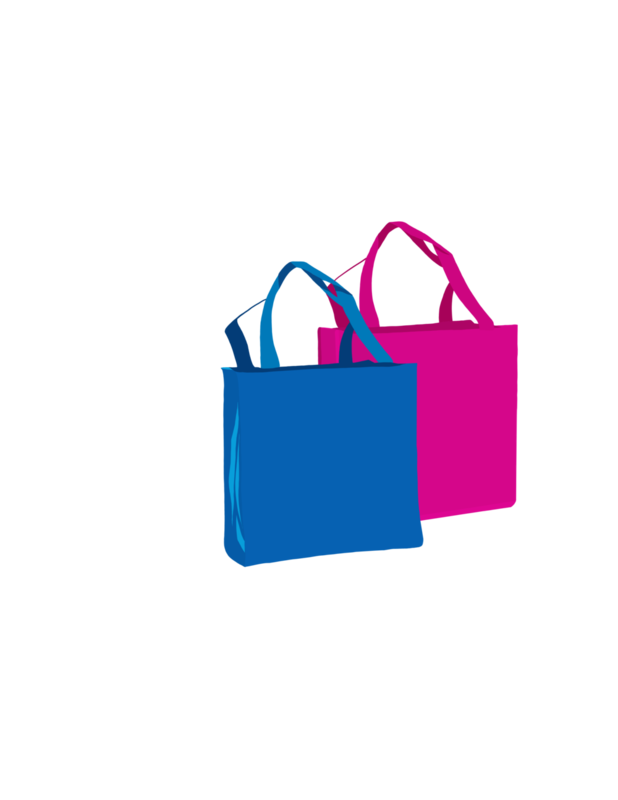 Instead of putting your groceries, clothes, and other shopping items into a plastic bag, bring your own reusable bag that you can fill with whatever you like!